Now you see it. You’re amazed. You can’t believe it. Your eyes open wider. It’s horrible, but you can’t look away. There’s no chance for you. No escape. You’re helpless, helpless. There’s just one chance, if you can scream. Throw your arms across your eyes and scream, scream for your life!" And scream Fay Wray does most famously in this monster classic, one of the greatest adventure films of all time, which even in an era of computer-generated wizardry remains a marvel of stop-motion animation. Robert Armstrong stars as famed adventurer Carl Denham, who is leading a "crazy voyage" to a mysterious, uncharted island to photograph "something monstrous … neither beast nor man." Also aboard is waif Ann Darrow (Fay Wray) and Bruce Cabot as big lug John Driscoll, the ship’s first mate. King Kong‘s first half-hour is steady going, with engagingly corny dialogue ("Some big, hard-boiled egg gets a look at a pretty face and bang, he cracks up and goes sappy") and ominous portent that sets the stage for the horror to come. Once our heroes reach Skull Island, the movie comes to roaring, chest-thumping, T. rex-slamming, snake-throttling, pterodactyl-tearing, native-stomping life. 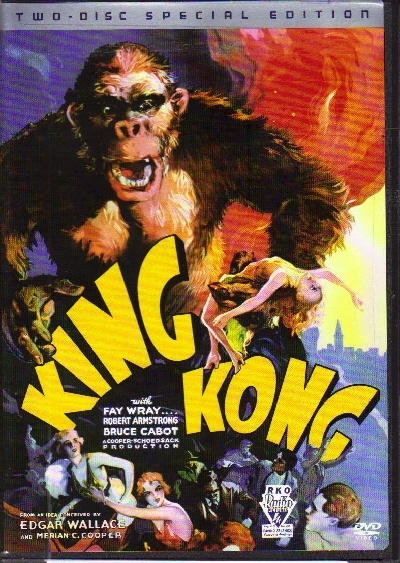 King Kong was ranked by the American Film Institute as among the 50 best films of the 20th century. Kong making his last stand atop the Empire State Building is one of the movies’ most indelible and iconic images. Not surprisingly, the eighth wonder of the world’s DVD treatment is nothing short of spectacular. The newly restored, digitally mastered print of the 1933 version of King Kong is sharp, well balanced, and given that this film is seventy years old, has very few scratches or blemishes. The restoration is nothing short of amazing. 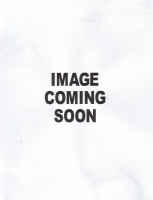 What may frustrate some is the audio. Though crystal clear, it is still in 2.0 Mono. The soundtrack on Kong is such an integral part of the film you really wished they could have pulled it out to at least 2.0 Surround; but this is a minor criticism. 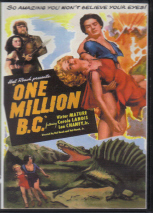 The bulk of the commentary track is by visual effects veterans Ray Harryhausen and Ken Ralston joyfully discussing the special effects of the film and discussing why King Kong is such a favorite and important film to the community of visual effects artists. 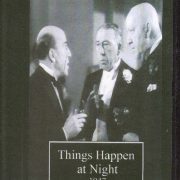 Spliced between their commentaries are colorful and humorous anecdotes from director from Merian C. Cooper and Fay Wray. The two documentaries on disc two run over three and half hours long. I Am Kong! The Exploits of Merian C. Cooper is an engaging documentary on the renegade, Hemingway-like director. It is fascinating to learn that Cooper was every bit the adventurer that the fictional director Carl Denham in King Kong was in the film. RKO Production 601: The Making of Kong, Eighth Wonder of the World is a two and a half hour documentary broken into 7 parts: "The Origins of King Kong," "Willis O’Brien and Creation," "Cameras Roll on Kong," "The Eighth Wonder," "A Milestone in Visual Effects," "Passion, Sound and Fury," "The Mystery of the Lost Spider Pit Sequence," and "King Kong’s Legacy." Also included is complete footage of the legendary "The Lost Spider Pit Sequence." Presenting the segments are various film historians and filmmakers including Rudy Behlmer, Cooper biographer Mark Cotta Vaz, the Chiodo Brothers (of Team America: World Police special effects fame), and directors John Landis and Peter Jackson. Here you will learn everything you would ever want to know about the making and importance of King Kong, including that the producer/director team of Cooper and Schoedsack played the pilots who shoot Kong off the Empire State Building. The highly anticipated, long-awaited release of King Kong will meet most viewers’ expectations, and exceed everyone’s else.